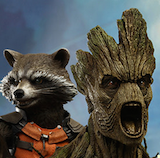 Angry Koala Gear: Iceman Unleashed! 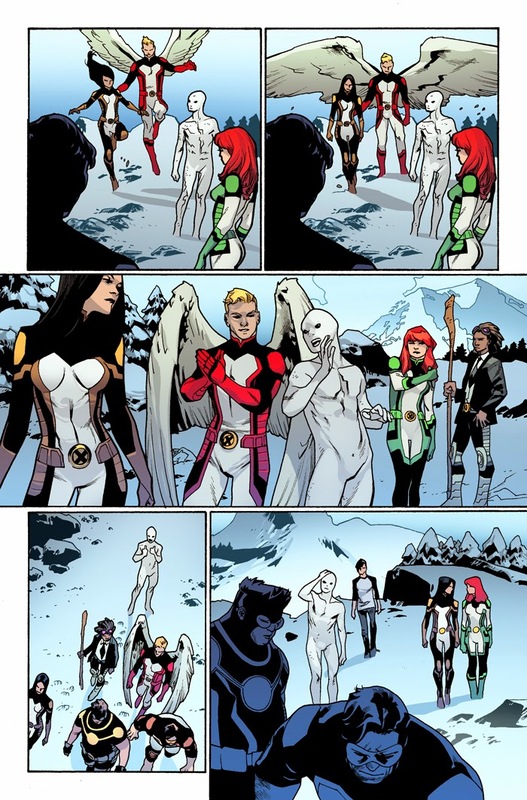 Your First Look at ALL-NEW X-MEN #31! Iceman Unleashed! 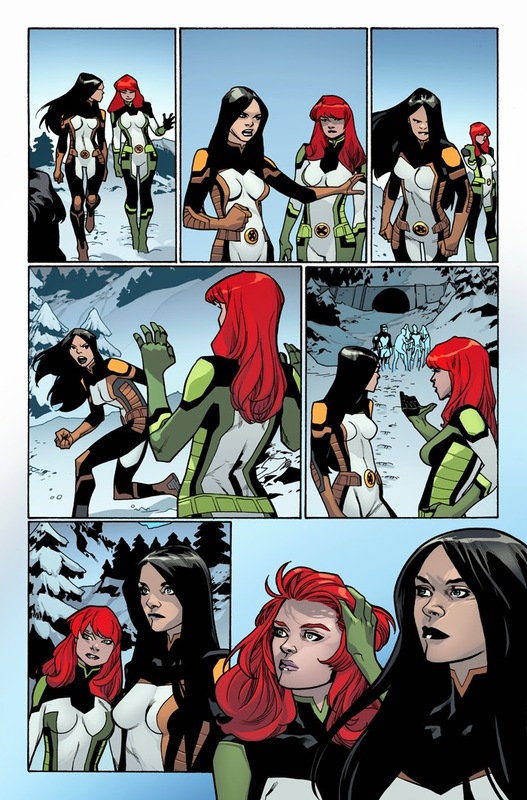 Your First Look at ALL-NEW X-MEN #31! Featuring New Series Artist – Marvel All-New Young Gun Mahmud Asrar! This August, young Bobby Drake has had enough, and he’s letting loose in ALL-NEW X-MEN #31! 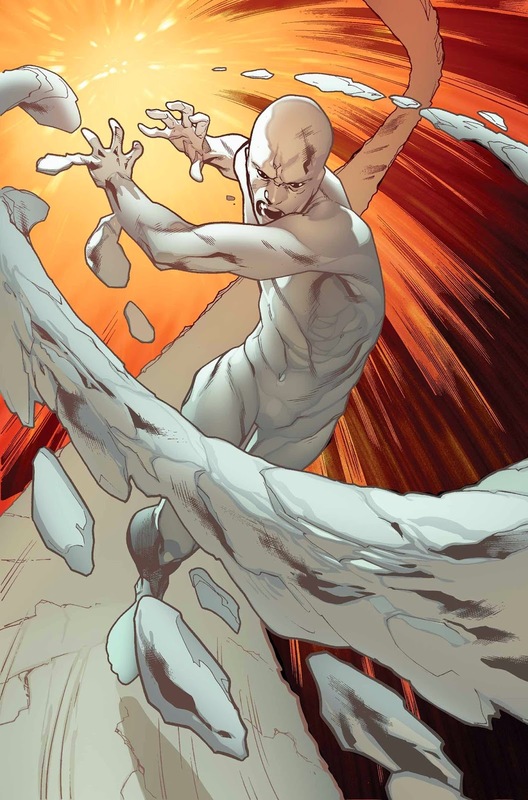 Blockbuster writer Brian Michael Bendis welcomes new series artist & Marvel All-New Young Gun Mahmud Asrar for a nail-biting issue that will show the world why Iceman is snow joke! 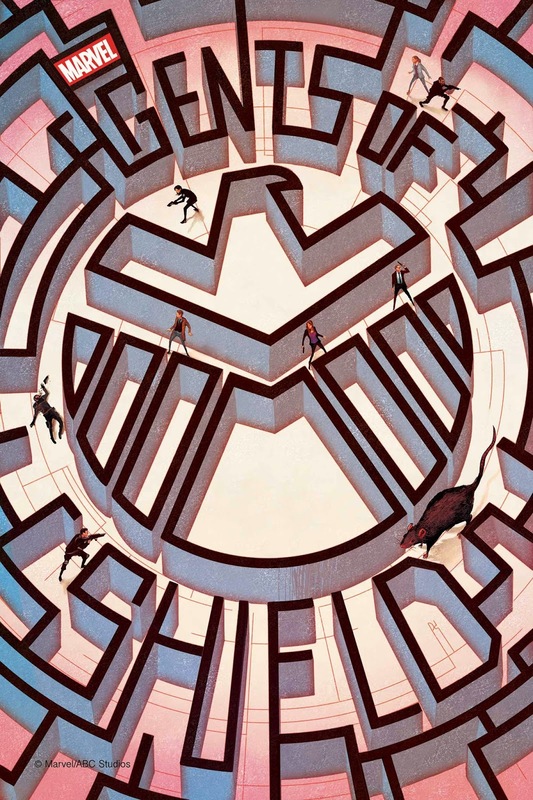 The Future Brotherhood have been defeated, but there’s no rest for the weary – as the All-New X-Men must scramble to come to the aid of a mysterious teen with an unthinkable power! 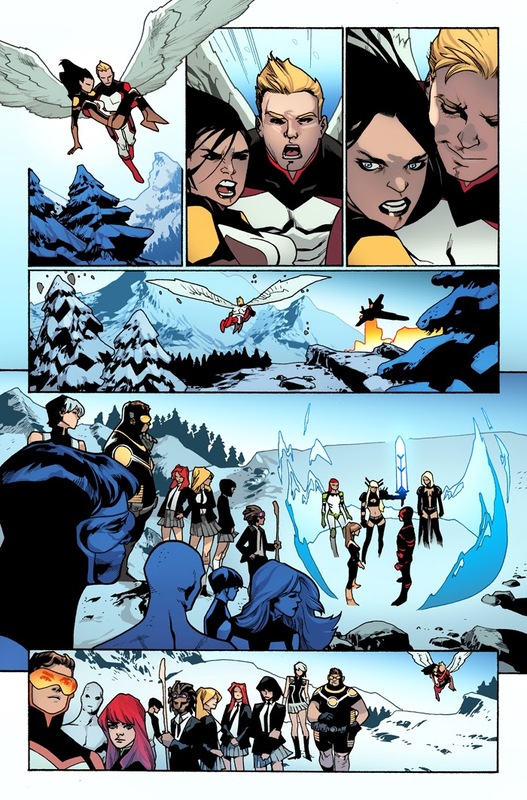 Meanwhile, for someone who said she doesn’t find him particularly pleasant to be around, X-23 seems to have taken an odd interest in young Angel. But to what end? Plus, don’t miss the heart-stopping last page that will have the everyone talking when ALL-NEW X-MEN #31 hits comic shops and digital devices this August!